The Hill Auditorium in Ann Arbor, Michigan is located on the campus for the University of Michigan. Furthermore, it is also the largest theater of its kind on the campus with its capacity set at 3,538. With a long history of being the location for a number of amazing shows, checking out a display or performance at this venue is certainly something that should not be missed. Named after Arthur Hill, the auditorium bearing his name was first opened back in 1913. At the time, it was an innovative design, and that still holds true today with it being known around the world for its stunning acoustics thanks purely to the layout and design of the auditorium. For its time, it was way ahead of its competition, and this alone helped it to cement itself in the folklore of Ann Arbor and not just the university. Over the decades, the Hill Auditorium has played host to what can only be described as being a rather eclectic mix of performances and musicians. From people such as Bob Marley, to Jodi Mitchell right up to some of the biggest rap stars today, the auditorium has played host to them all with it being seen as a key destination for those artists that are touring the country. However, it has not just been musicians that have been able to make their mark on the venue. Other artists, dance, even major speakers have all been on stage at the auditorium and wowing audiences throughout the decades. Furthermore, with artists that can appeal to different age groups, the Hill Auditorium has also been one of the key go-to places for parents that are looking for some entertainment for their children as well. 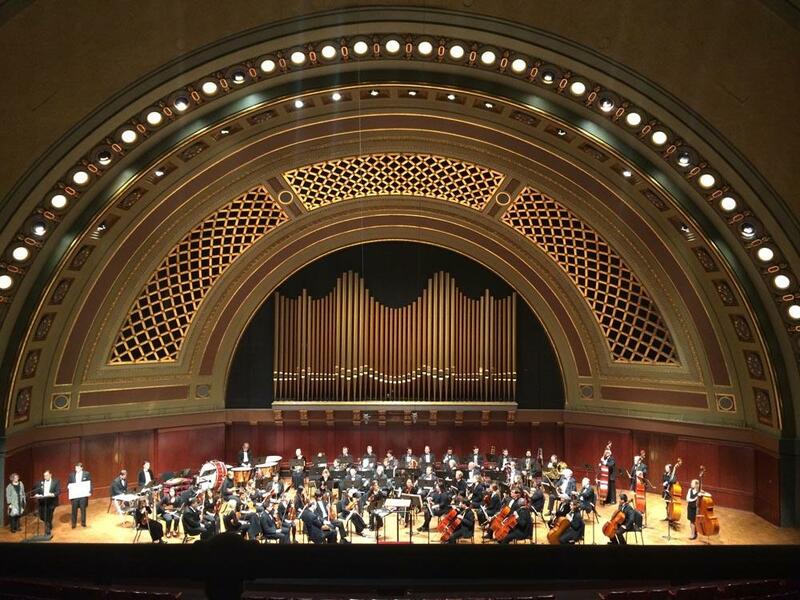 Experiencing a performance at the auditorium is a special place in Ann Arbor, and even if you are not an expert on acoustics there’s no doubt that you will be able to note the difference at this venue compared to others in the area. The Hill Auditorium has been entertaining audiences for over a century, and with it still going from strength to strength, this is one venue that will undoubtedly stand the test of time.